Jaguar is one of longstanding British car manufacturers that has always pushed the boundaries of what is possible, ever since 1935 when the first Jaguar was made. If you are looking for elegance, dramatic design and racing performance, Jaguar models are one of the best choices you can make when it comes to prestige vehicles. From newer models, such as the F-Pace and Jaguar XJ, to the iconic E-Types, Jaguar continues the legacy of creating some of the safest and most reliable cars you can drive. Like with many other prestige and classic car models, financing is a great way towards owning one. 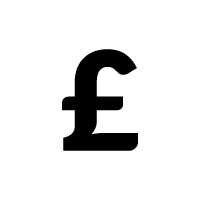 Speak with one of our advisors to see which option suits you best - hire purchase for straight forward ownership at the end of your agreements or lease purchase if you are looking for lower monthly repayments, with a balloon payment at the end. Our holistic approach underwriting, enables us offer bespoke financing options to suits our high net worth clientele’s need. Jaguars are a popular choice for prestige car finance, and we financed many models, from F Type R Supercharged V8 to E-Type restorations and classic XK140 Roadsters. 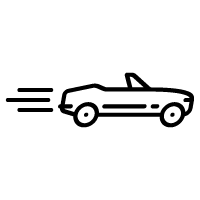 Our human lead approach to underwriting and the fact that we are an independent lender, facilitates quick decision making when it comes to approving your Jaguar car loan. 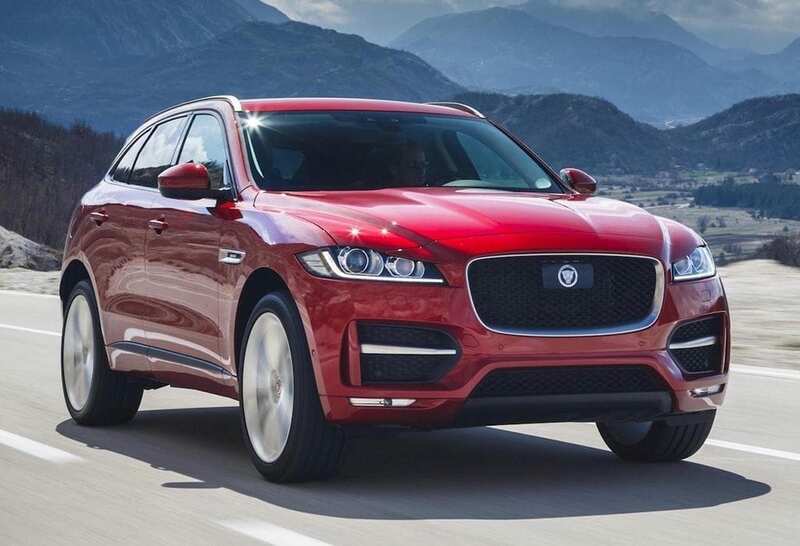 For every Jaguar loan application we will take into account the car’s true residual value, and all assets you may own, including your business situation, to offer a competitive monthly repayment plan with realistic balloons. The big cat mascot of Jaguar has adorned the bonnets of some of the most desirable and drivable cars of all time, and in every era the marque has produced utterly iconic models. Skip forward to today’s supercars and we find this same mix of iconic power with beauty. Taking its cue from that most fabulous of classics, the 1960s E-Type – the F-Type in Jaguar’s words is “the latest in a distinguished bloodline.” A car of unique beauty and a worthy successor. Under the bonnet that cat does not scream but purrs, with a 300PS 4-cylinder 2.0 litre Turbocharged Ingenium Petrol engine. 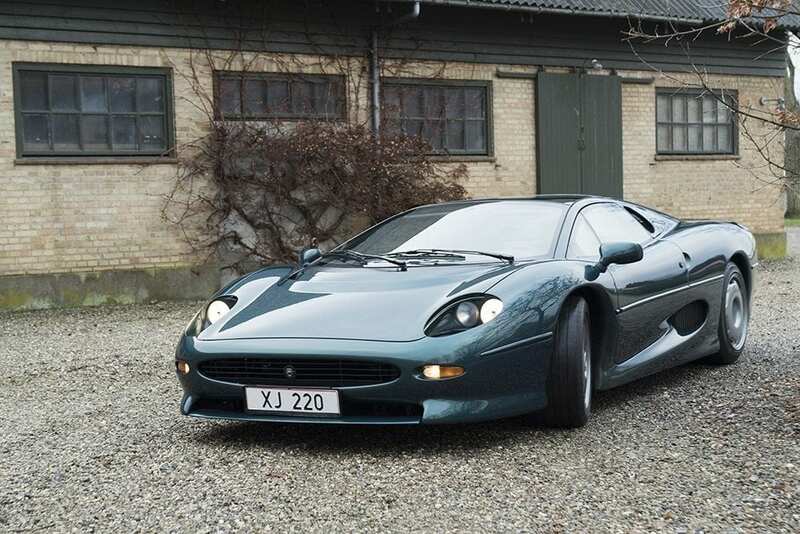 Supercars do not come much more refined than this. Jaguar is also successfully moving into the electric car space with the I-Pace concept creating electric waves. The I-Pace itself has its roots in the E-Pace and F-Pace ranges which are popular with our customers. The brawny XJRs and XKRs picked up the performance baton shortly afterwards, with saloons, coupés and convertibles offering both speed and style. And so on all the way to today, when the already mentioned F-Type keeps the marque’s reputation for suave sports cars alive. The marque’s old motto of ‘pace, space and grace’ still applies, making Jaguars classic and modern some of the most rewarding cars you can own. ANY COLOUR YOU LIKE AS LONG AS IT'S BRITISH RACING GREEN? Jaguar is seen by many as a brand oozing in quiet elegance. But the big cat that is Jaguar has roared very loudly over the years, noticeably on the racetrack but also along the green and pleasant lands of the UK’s roads. In every era the marque has produced iconic and beautiful models. Going back in time, we see the sporting pre-war SS Mark IV models, with their sweeping wings and sumptuous leather upholstery. Then just after WWII came the ground-breaking and gorgeous XK120 sports cars, followed by the uprated XK140 and XK150. 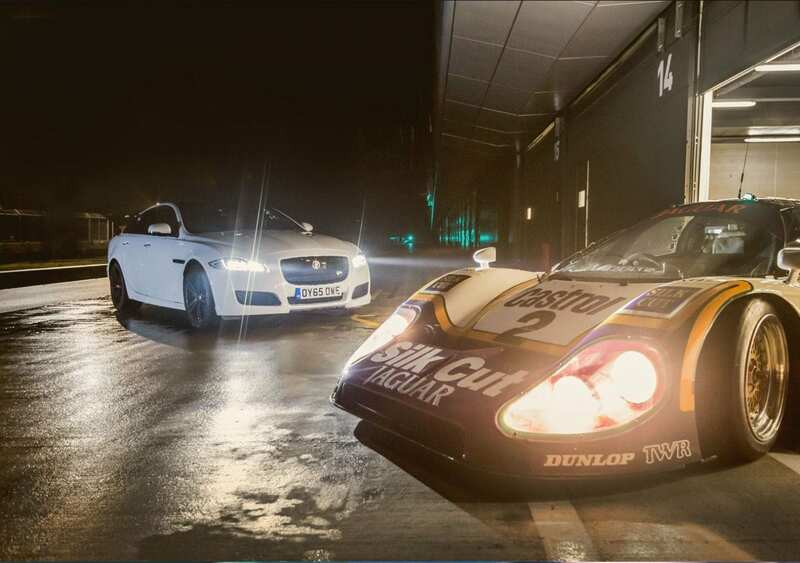 Le Mans is perhaps where that Jaguar has roared the most loudly and successfully over the years. 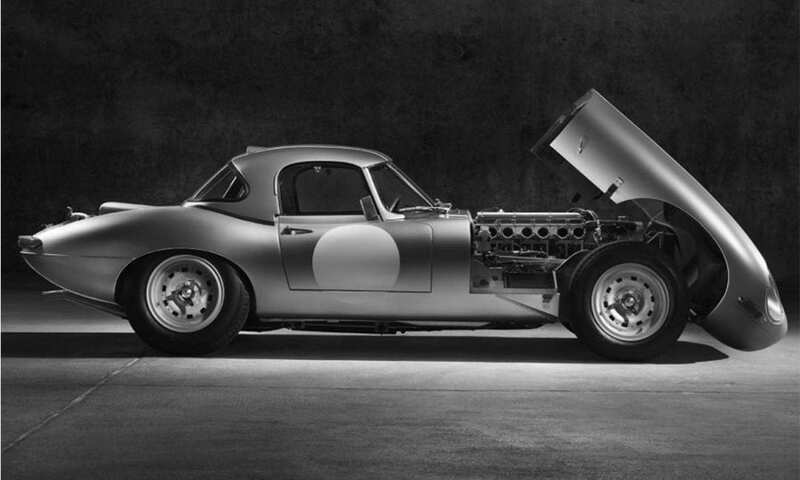 The C-Type and Jaguar D-Type – some of the most beautiful yet purposeful cars of all time, combining then-new technological advances in braking and engine performance with robust reliability and aircraft-inspired lightweight construction. And then came the E-Type, a 1960s icon and a car that can still make onlookers’ jaws drop today with its sleek styling and undeniable charisma. The wheels alone are a design icon with their delicate spoke-work. Famous owners include that master of speed Malcom Campbell. The E-Type’s brother – the Mark 2 saloon, which in 3.8-litre form is still a fast, handsome and comfortable car today. Or how about the elegant Mark IX limousine, the modern classic XJ-S grand tourer or the timeless XJ6 saloon? If you are considering joining the Jaguar owners’ ranks, you have an existing classic Jaguar you wish to release equity from or you need help with restoring an old classic do please contact us to discuss how we can help you finance one of these beautiful classic cars.